This Gorgeous ring is totally like a Masterpiece which looks very Stunning with round diamonds and the pinkish Grace at the top. 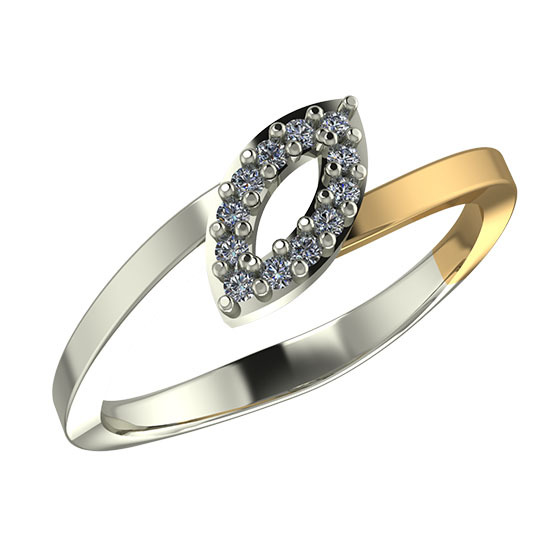 The diamonds are shined in the white gold crafted ring which gives a very attractive look. 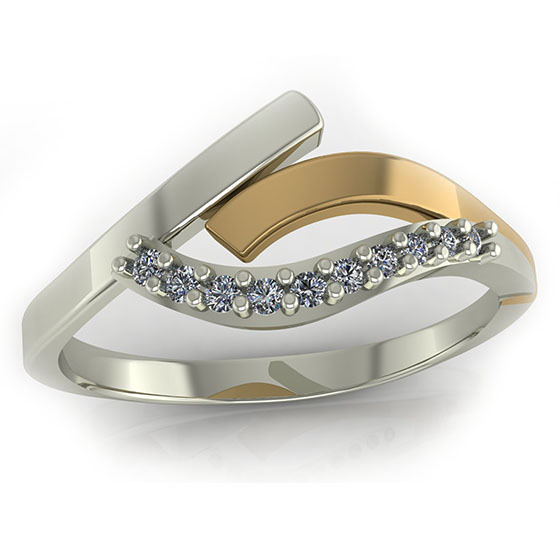 Show your love with these two unique and Graceful Rings. 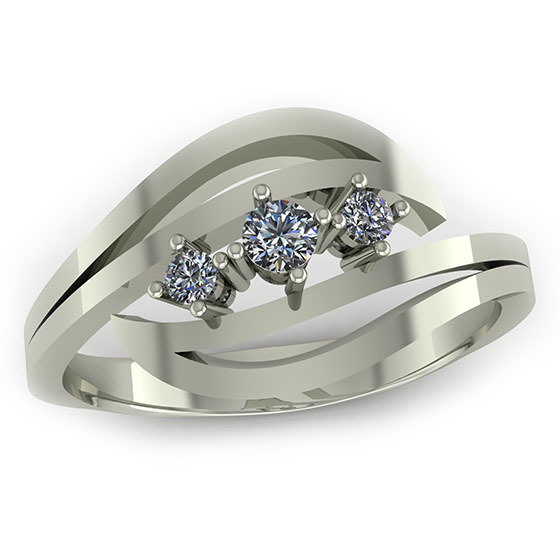 The perfectly rounded diamonds on white gold crafted ring gives the magnificent look and the subtly twisting band make it impressive ring for Engagement. The Brown and lightly pinkish grace at the top make it slightly innocent for your love. 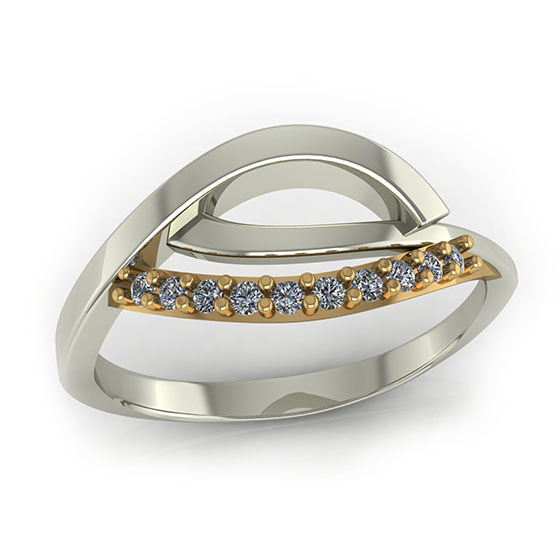 The Sparkling White Gold Ring is Embellish with a 1/10 Carat of classic diamonds gives the magnificent look. 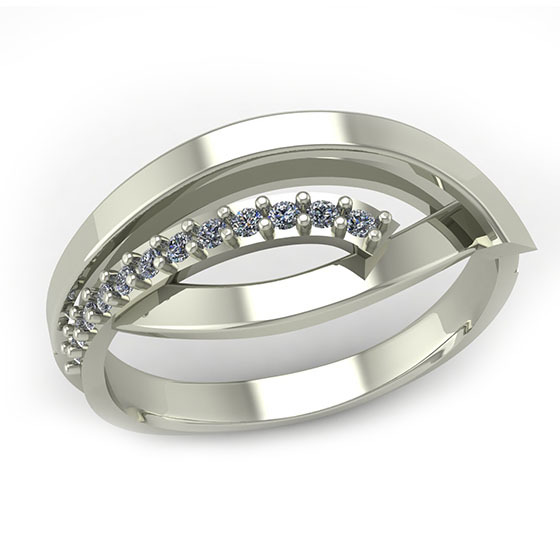 The twisting band with this delicrate milgrain make the Ring Elegant and unique. 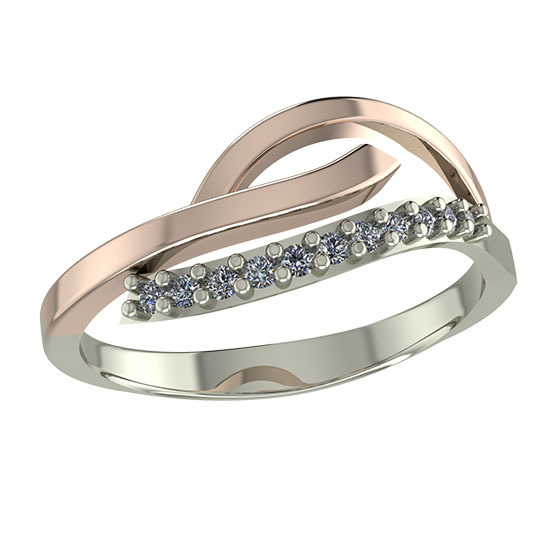 These fabulous rings are perfect for you and for your life partner which make your Married life Beautiful Ever.